Perfect for restaurants or coffee shops for in house or promotional use, gift shops, wedding or housewarming gifts, or just about any other occasion you can come up with, this 10 oz clear glass mug can be personalized in full color with your logo, a photo, or any graphics you wish to create a completely customized mug. The perfect addition to our Ceramic Latte Mugs, this soft, flexible silicone lid snaps snugly over the top to keep your drink warm and inside your mug. The lid is available in white and black. There is nothing like a cold beverage on a hot summer day, and for some reason everything just tastes better from a mason jar. 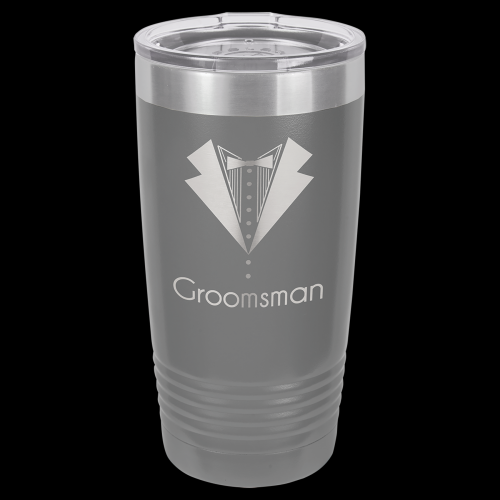 Complete with a straw and a metal lid to keep unwanted guests out and your beverage in, this 12 oz frosted mug can be customized with your logo, a photo, or other graphics. 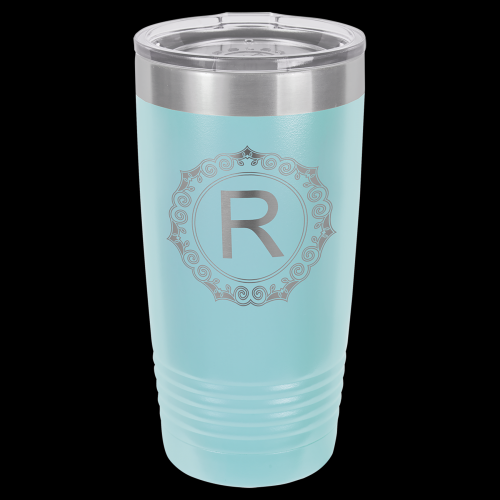 This timeless piece of Americana is perfect for restaurants, gift shops, incentives, or a memento of a special occasion like a family reunion, bridal or baby shower, birthday party, or any other occasion or event. 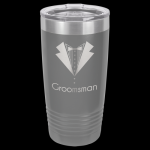 Perfect for restaurants or coffee shops for in house or promotional use, gift shops, wedding or housewarming gifts, or just about any other occasion you can come up with, this 10 oz frosted glass mug can be personalized in full color with your logo, a photo, or any graphics you wish to create a completely customized mug.